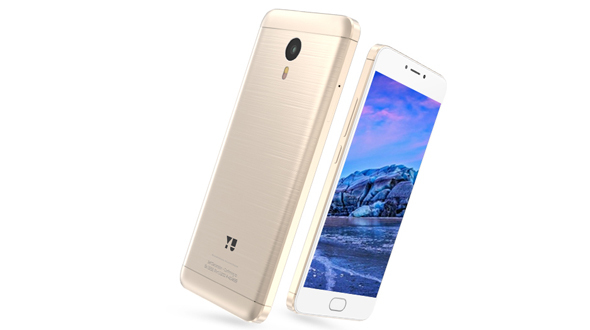 “YU”- sister concern of Micromax has today launched its new flagship of 2016, name “Yunicorn.” The phone is priced at INR 12,999/-for first month, which will go up to INR 14,999/- after that. The device will be launched exclusively with Flipkart for sale, with the registration opening at 2 PM today (31st May 2016) for the first sale on June 7. The first flash sale will feature a 10 percent cashback for SBI users. From the first impression of the phone it looks like, supercharged version of Micromax Canvas 6 Pro with the aggressive pricing. The phone will definitely will compete with Xiaomi Redmi Note 3 & Le TV 1S and upcoming Le TV phone, which are expected to be launched on 8th June 2016. As far as the design is concerned, Yu Yunicorn uses aluminum unibody metal mixed with magnesium which Yu claims won’t die out over time. The Smartphone is powered by MediaTek Helio P10 processor coupled with 4GB RAM and 32GB expandable storage. 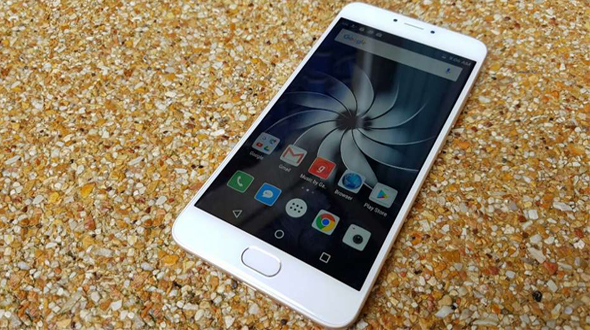 The device runs on Android 5.1 (Lollipop), which the company is calling 'Android on Steroids'. It comes with Around Yu 2.0, the upgraded version of the service aggregator platform introduced last year. The company promises an upgrade to Android 6.0.1 Marshmallow within a month from launch. As for specifications, the Yu Yunicorn features a 5.5-inch (1080x1920 pixels) resolution Full HD IPS display which is powered with 4000 mAh Battery with 20 hours of talk time, and 500 hours of standby time. It also offers fast charging support. 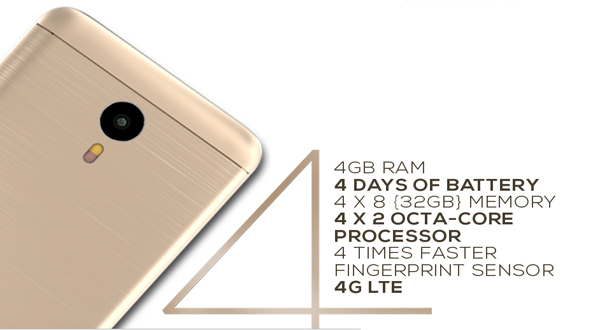 The device is equipped with 13MP rear camera with LED flash and a 5MP front snapper for selfie lovers. The connectivity options in the device include 4G, LTE, 3G, Wi-Fi, Bluetooth and GPS. 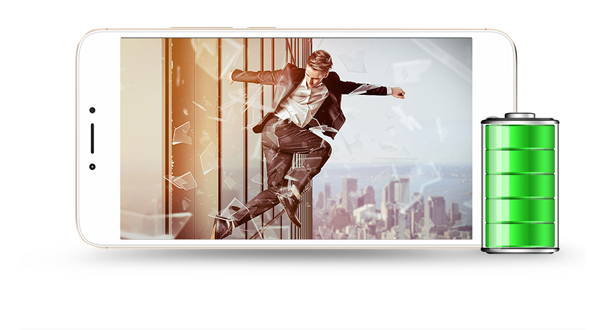 The device comes equipped with a fingerprint sensor and Dolby Audio support for better audio experience. The Yu Yunicorn will come with Rs. 400 in the Yu Wallet, and the first consultation free on Lybrate. The smartphone will be available in Rush Silver, Graphite, and Rush Gold colour variants, though the stock will be available in limited quantities for the first few sales.